Carla Durante is a fashion, newborn, and family photographer specializing in underwater portraiture. In her native Brazil, she has become synonymous with underwater work, being featured in numerous magazines and television shows. 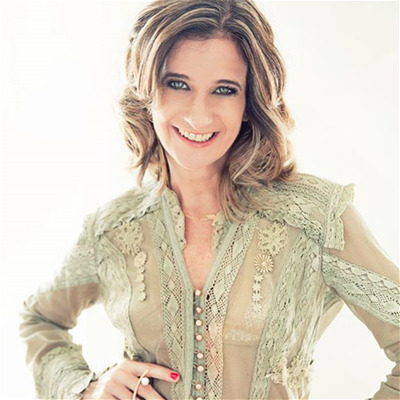 Carla began her career as Art Editor for a major Television network, and today she is co-founder and Vice President of the Brazilian Newborn Photographers Association. He lectures around the world, from Europe to the United States, teaching professionals and enthusiast photographers how to master underwater photography. Her workshop includes all of the basics of underwater photography, including understanding the medium, its impact on light, composition, and color correction, and how to optimize the talent/models in those environments - everything from attire to makeup.Carla has a degree in Communications, Publicity, and Advertising. You can learn more about her work at www.Outex.com in the PROS page.